Camille Maurine is the author of Meditation Secrets for Women: Discovering Your Passion, Pleasure, and Inner Peace, and Meditation 24/7: Practices to Enlighten Every Moment of the Day, written with her husband, Dr. Lorin Roche. A teacher since 1975, Camille's innovative energy-based movement, meditation, and theater practices have touched and inspired thousands of people around the globe. Camille Maurine is the President of Syzygy Creations, Inc.
Camille has appeared on numerous radio and TV programs, and her work has been featured in Self, Shape, Yoga Journal, Body and Soul, Healing Lifestyles and Spas, Fit Magazine, Spa Magazine, Crescent Magazine, Elle, and others. She gives talks, performances, and seminars for groups such as The Inside Edge, C.G. Jung Institutes, and international conferences on psychology, art, somatics, and spirituality. Camille has been honored as the “meditation expert” for The Kali Guide: A Directory of Resources for Women, Exploring Womanhood, and The Open Grove. A dancer versed in the performing and healing arts, she is the creator of kinAesthetics and Moving Theater, a transformative creative process. After Camille started meditating in 1972, she became interested in the internal dimensions of movement, eventually teaching meditation and body awareness in the context of her dance classes. Her own inner journey led her to a profound inquiry into psychological, physical, and spiritual health, and to training in the healing arts. 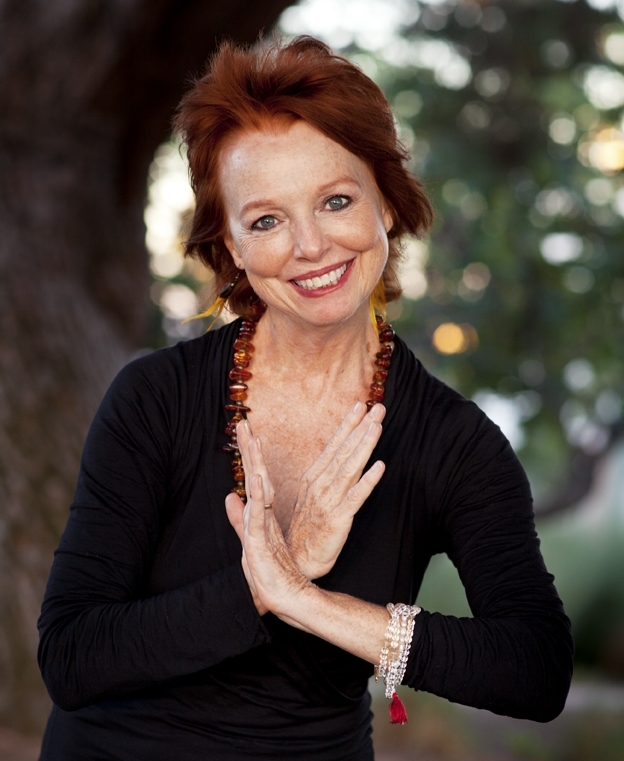 Her experience includes four decades of yoga, twelve years as a practitioner of Essential Integration body therapy (1977-1989), and Continuum movement since 1983. She has delved into the practices of many traditions, including Transcendental Meditation, Zen, and Tibetan Buddhism. The devoted study of Jungian depth psychology and dreamwork also richly informs her work. She travels widely to give talks and performances as well as workshops based on the Meditation Secrets for Women. Camille and her co-author and husband Dr. Lorin Roche give workshops and retreats worldwide in meditation, movement, and expression.